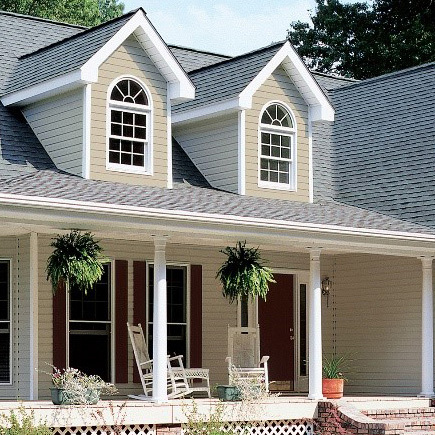 There’s a science to creating a comfortable home. 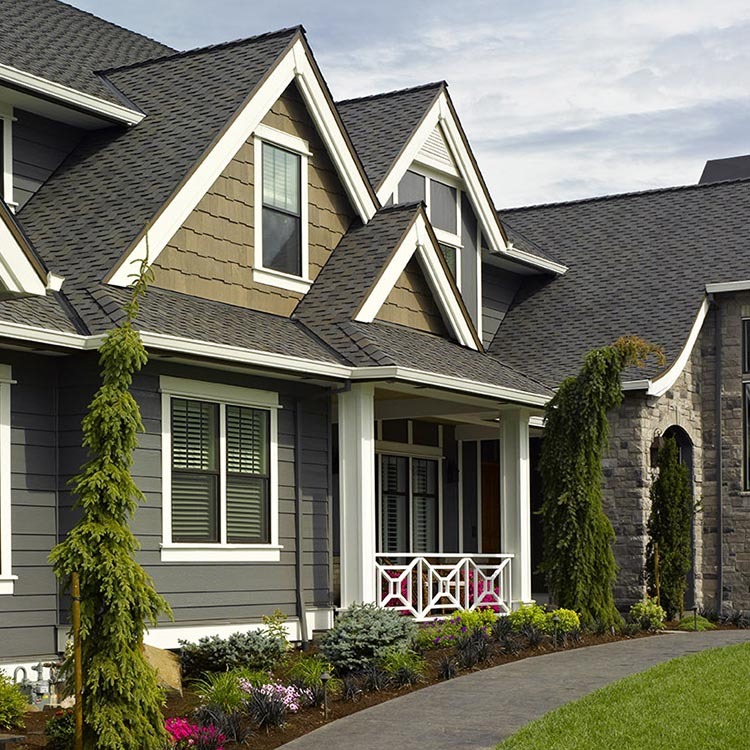 Choosing the right insulation system can have a dramatic effect on occupant health and comfort as well as the building’s structural integrity. 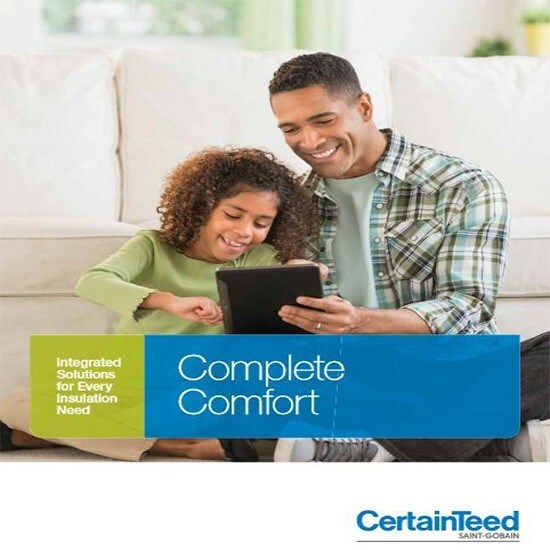 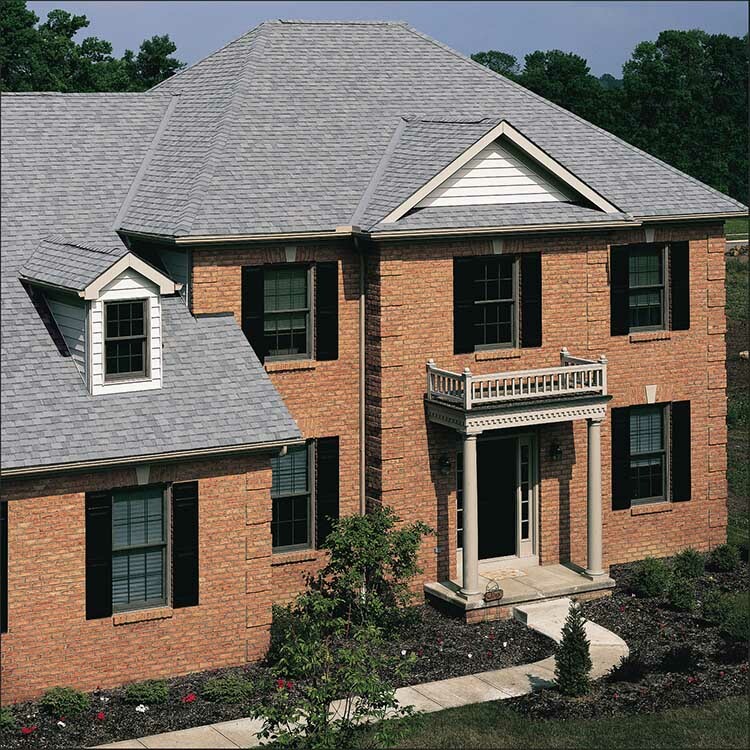 CertainTeed’s building science expertise and integrated solutions can help you achieve Complete Comfort.